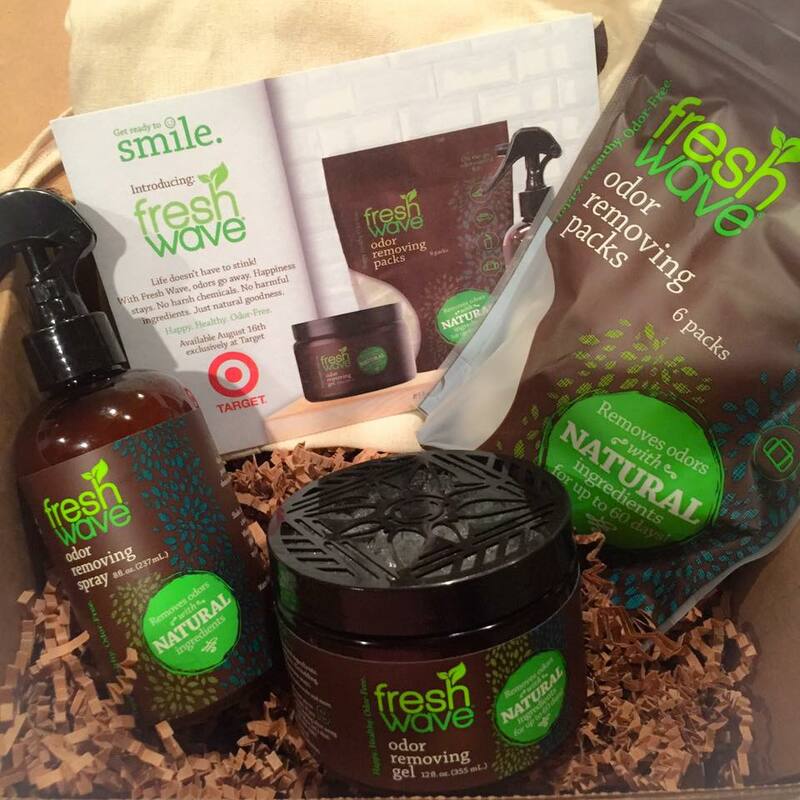 Say hello to Fresh Wave. 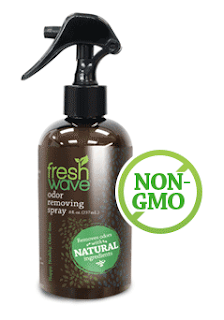 Fresh Wave products remove odors using only natural ingredients, no harsh chemicals, no heavy perfumes, no toxic ingredients. 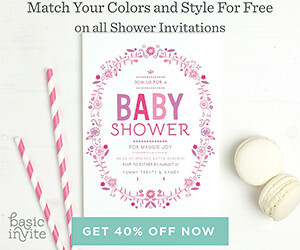 From your bathroom, kitchen, car and diaper pail, the Fresh Wave line has you covered! 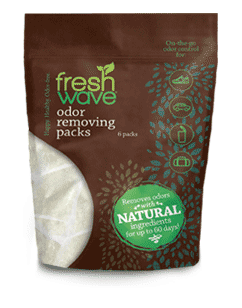 Fresh Wave® natural odor-removing products use simple, pure and natural ingredients to get rid of organic and inorganic odors. Rather than covering up odors with perfumes and chemicals, their products make the odor molecules disappear. Sold exclusively at Target, check out the complete line below. Instant odor removal is as simple as a few spritzes! Our 8 oz. odor-removing Spray removes odors in seconds, leaving you with nothing but fresh air. Use anywhere including clothing, pet bedding, shoes and trash cans! 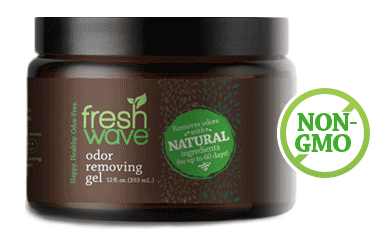 Our odor-removing Gel can tackle even the toughest of odors—pets, bathrooms, smoke and even food odors. Place the Gel container where odors are strongest, and BAM! Odor problem solved. Gel will disappear in 60-90 days. Small spaces can pack a mighty powerful smell. But just like our odor-removing Packs, good things comes in small packages. Toss a pack in any small space inclining gym bags, sneakers, closets or diaper pails and cars to eliminate odors!